Does your wall lack a statement piece that works as an inspiration at the same time? 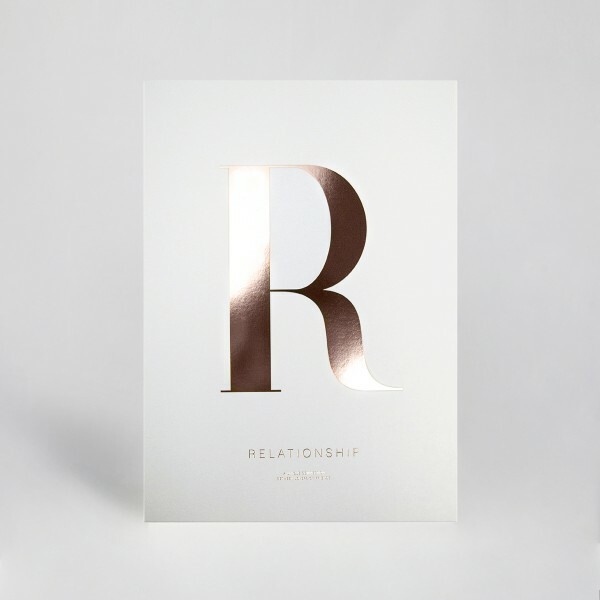 The A3 prints with a letter for every circumstance will give you exactly that. New design, new typography – new ideas! This product does not include a frame.